Our white noise / baby shusher app helps your baby to relax, stop crying and sleeping better thanks to our quality baby sleep sounds such as the ultrasound of the womb or the vacuum cleaner. 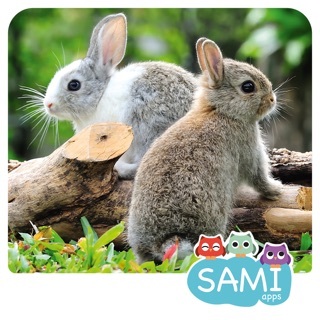 But most used feature of our baby sleep app is the record your own voice function. Sing your baby favorite baby lullaby and it will get to sleep in no time. All tested and requested from you as parents. 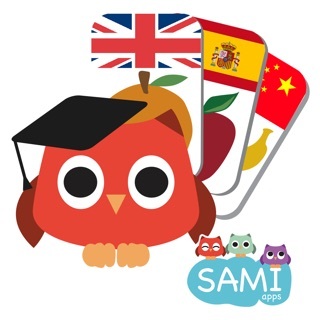 **Awards** From the award winning Sami Apps team (Academics Choice Smart Media 2016, 1st place in the International Children's Communication Festival El Chupete, 2015 and Appszoom, best family and games apps of 2014), we present the our Sleep Baby Owl white noise baby app. 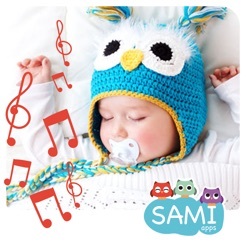 Our Sleep Baby owl white noise helps your baby to relax, stop crying and sleeping better thanks to our quality baby sleep sounds such as the ultrasound of the womb or the vacuum cleaner. 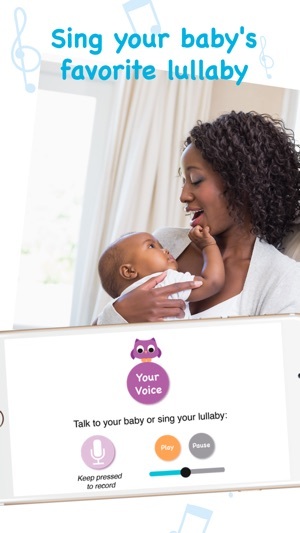 But most used feature of our baby sleep app is the record your own voice function. Sing your baby favorite baby lullaby and it will get to sleep in no time. All tested and requested from you as parents. 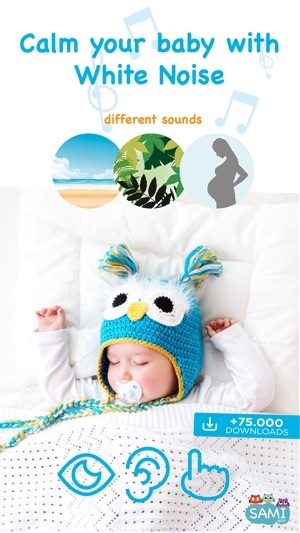 Your baby will not take hours to sleep with those smooth sounds and will stay calm and relax more. 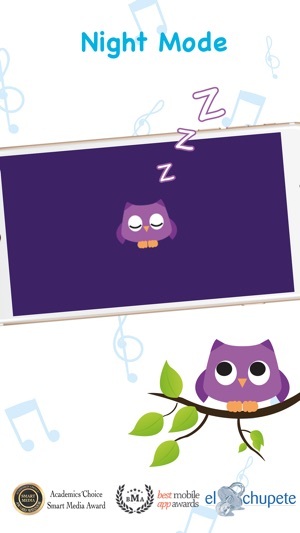 What will you find in Sleep Baby Owl White noise baby app? Don't hesitate! 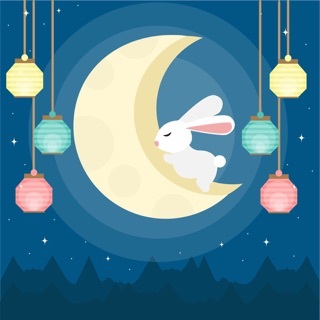 Download the Must-Have White noise baby app to relax your baby sleep. We do highly recommend not putting the phone closer to the baby than necessary and turning on airplane mode as well as muting alerts during the entire use of this baby sleep sound app. Don't hesitate! 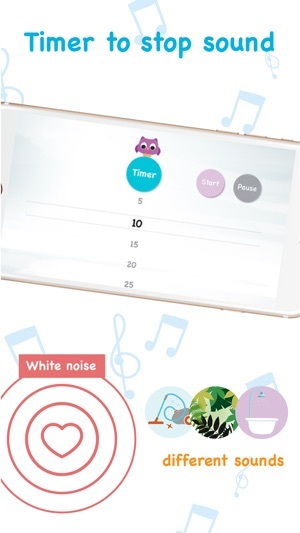 Download the Must-Have White noise baby app! We want to hear your feedback! Please send us your suggestions and other feedback regarding our white noise baby app for a safe baby sleep. Missing a baby sleep sound? 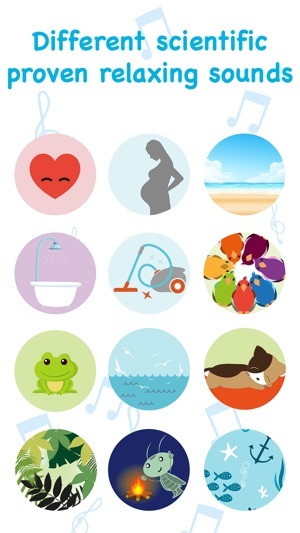 Want to add your personal baby lullaby? 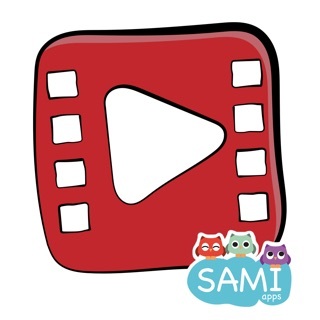 Please e-mail us directly to ios@samiapps.com. Our white noise / baby shusher app helps your baby to relax, stop crying and sleeping better thanks to our quality baby sleep sounds such as the heart or vacuum cleaner. 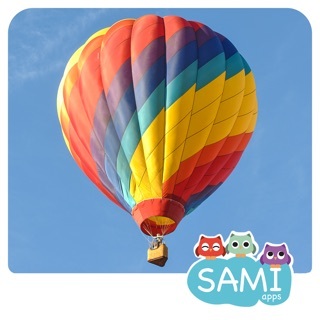 I was excited to try this app as my little one has a tough time staying asleep. Well after downloading it doesn’t work at all. I tried for well over 10 minutes thinking it was user error but to no avail. I get no sound from any of the options. Sadly disappointed. There is literally NO sound at all with this app! 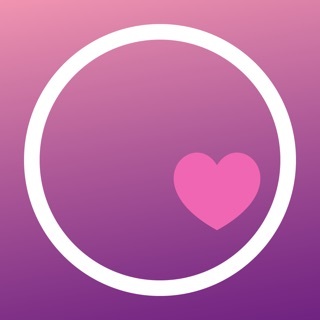 The concept of this app is truly amazing, one of the things that a lot of people close to little children struggle with is the fact of keeping them calm, especially for bedtime. But this app makes the whole thing extremely easy and really personalized.